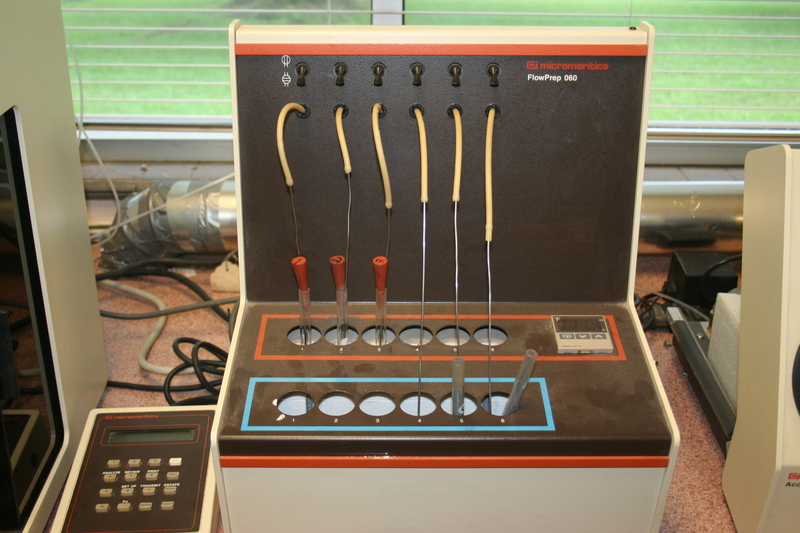 Used to determine the size fractions in a raw material. The particle size distribution plays a role in everything from forming to drying and firing. The loss on ignition gives the weight loss when the material is fired. This is usually due to carbon burnout and dehydroxylation of the clay mineral. The raw material chemistry tells us what elements are present, but not how they are put together. 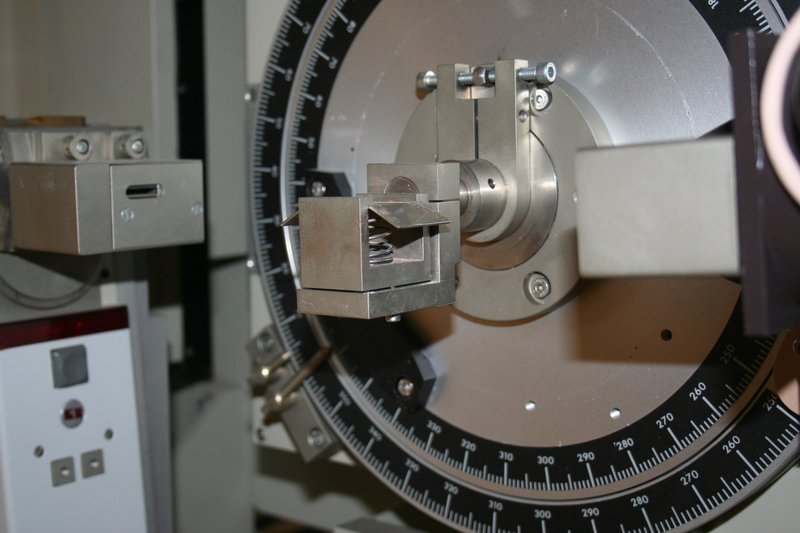 Can be used to estimate color, firing temperature and clay content. 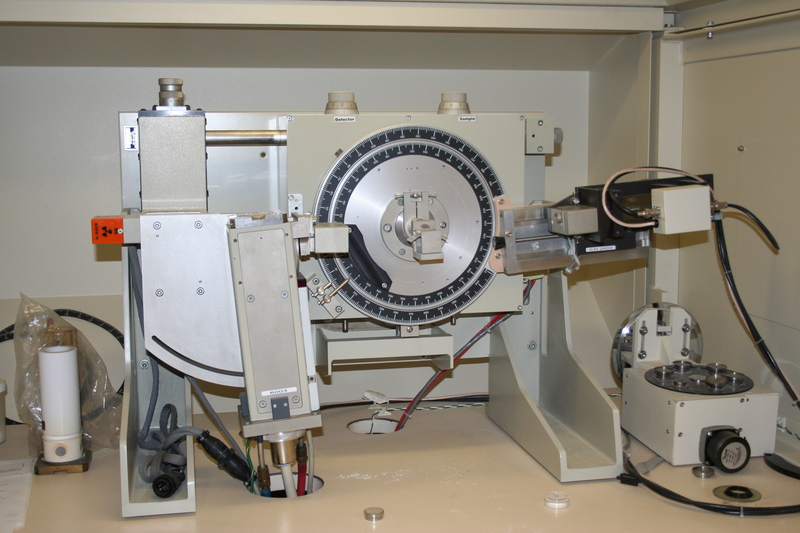 This is used to measure fluorine, and chlorine and is often used for mass balance estimates of emissions. Measures the content of soluble salts in a sample that can lead to scumming or efflorescence. Can be used to determine the barium carbonate requirement. Mineralogy tells us how the elements in the material are assembled. We can determine how much clay or quartz is present. The results are usually qualitative. 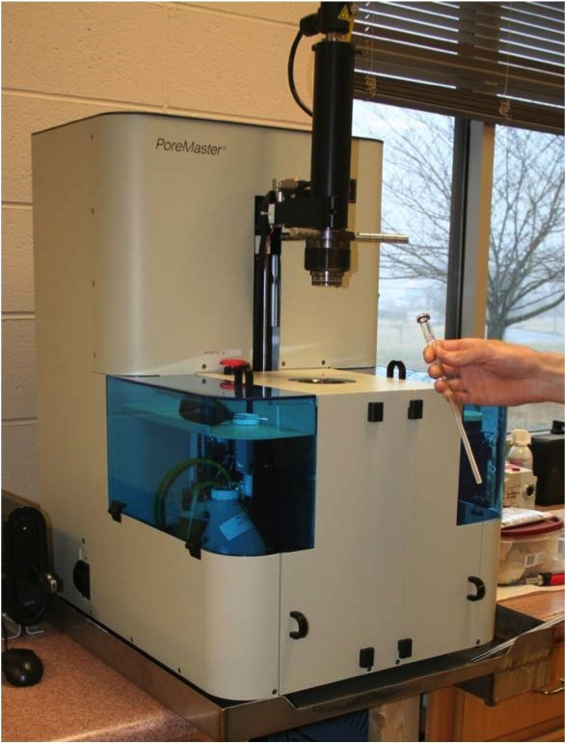 This is similar to the mineralogy, but we only measure the crystalline silica content. The results are quantitative. 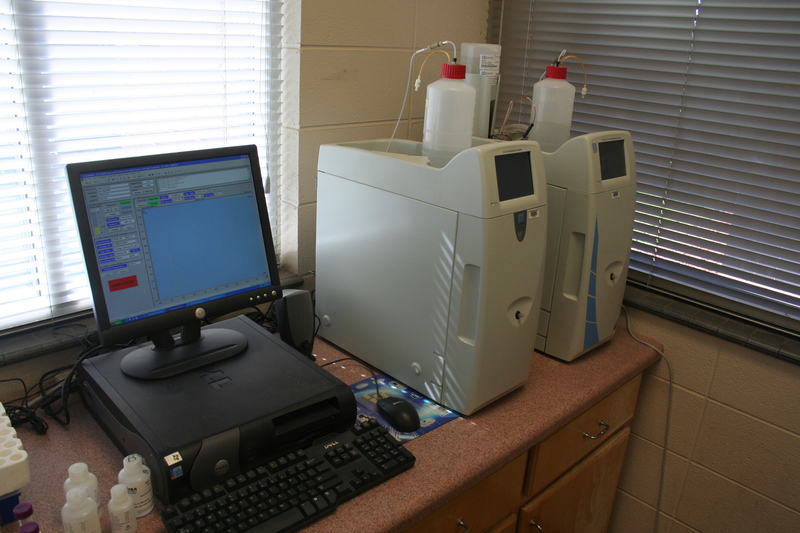 Measures the total carbon and sulfur content. 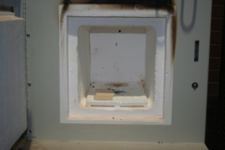 This tells us how the material will behave in the preheat section of the kiln. 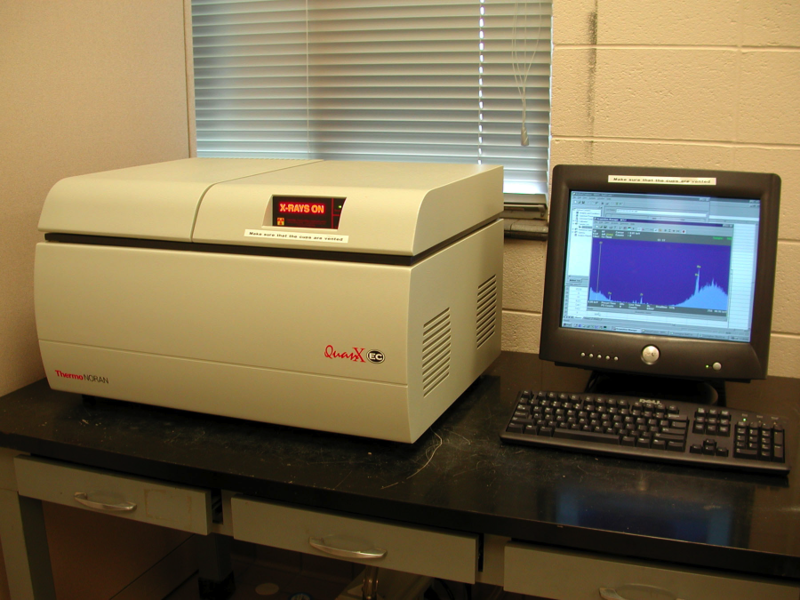 Can also be used to identify pyrite, sulfates, organic carbon and carbon from carbonates. Used to observe the firing behavior of a material. Can be used to identify firing temperature. Used to assess how firing temperature affects color development. It can also be used to see how shrinkage and absorption are affected by temperature. Typically, used to observe the reactions that take place during preheat. This method is very useful for identifying accessory minerals and how they behave during firing.